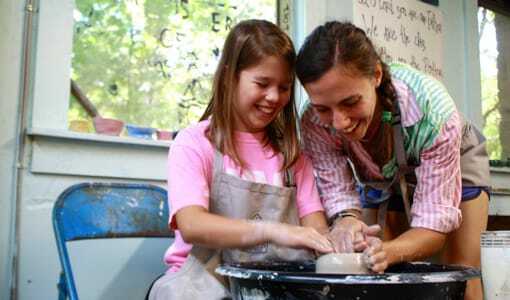 Are you in search of a Western North Carolina girls’ summer camp for your daughter this season? 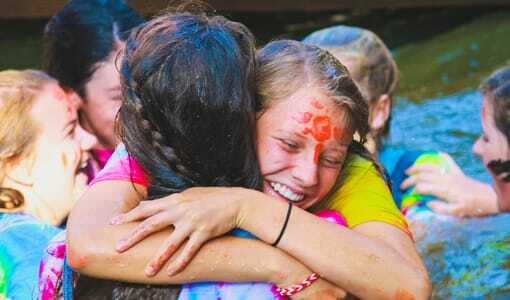 Then look no further than the beautiful Camp Merri-Mac. 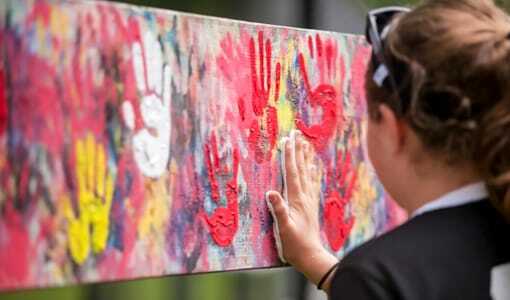 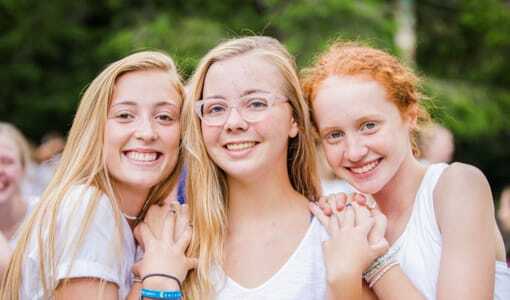 Camp Merri-Mac is located in gorgeous Buncombe County, Western North Carolina, and offers all of our girls the chance to have a summer filled with fun, friendship, and memories that will last a lifetime. 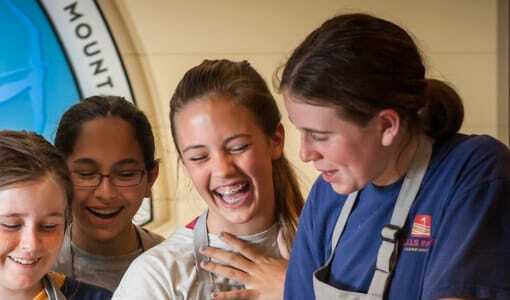 We cater to girls in grades 1-11, and no matter what your daughter’s age or interests, we can ensure that she will have a blast with our wide variety of exciting activities and programs. 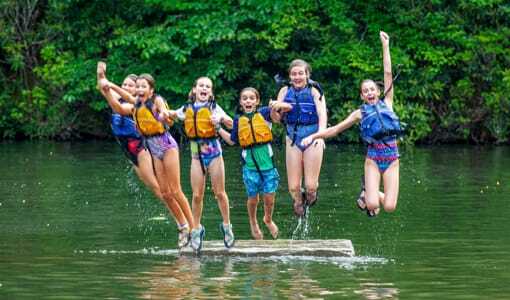 Our skilled counselors are experts in giving your child her best, safest, and most thrilling summer yet! 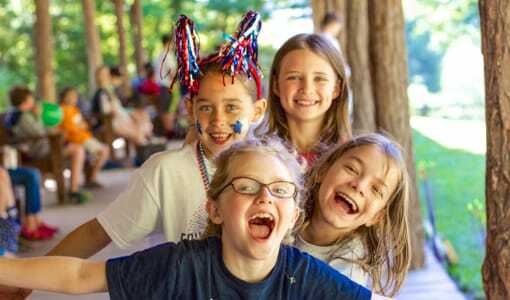 Your little girl will never forget the summer she spent at Camp Merri-Mac’s Western North Carolina girls’ summer camp! 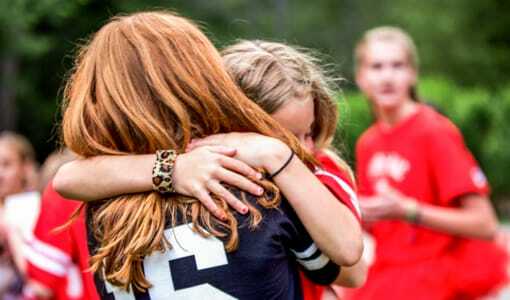 To request more information on our programs for girls of all ages, or to schedule a tour of our Western North Carolina facilities give us a call today at (828) 669.8766.